Hisham joined Saba IP in 1994 and currently manages and advises on the intellectual property rights portfolios of major multinational companies in different industries. As director of operations in charge, Hisham is responsible for 15 branch offices spread across the Middle East and North Africa. Before joining Saba IP, Hisham started his working career as a project engineer with Texaco – Canada and became project manager at a number of design-build engineering firms in Canada and the United Arab Emirates. During his tenure with Texaco – Canada, Hisham was member of ASHRAE, the American Society of Heating, Refrigeration and Air Conditioning Engineers. Hisham received an undergraduate degree in mechanical engineering from the American University of Beirut and an MBA from McGill University. 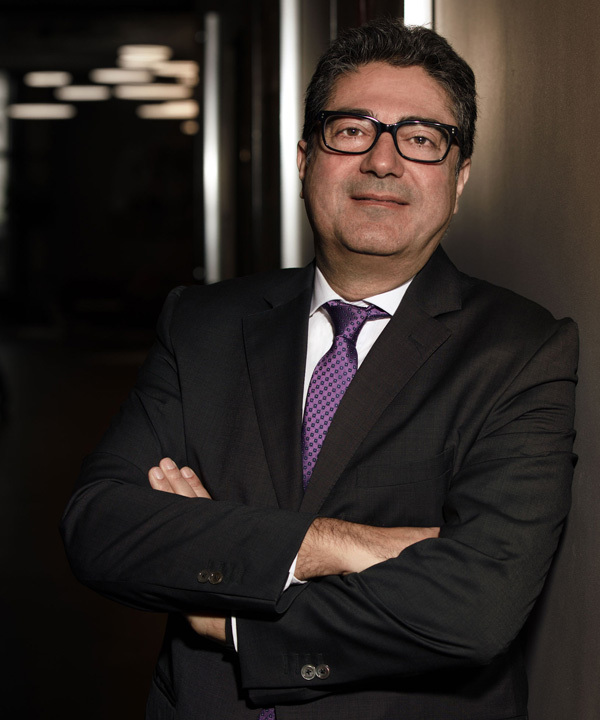 Hisham joined the International Association for the Protection of Intellectual Property in 1995 and, two years later, was elected Secretary General of its Arab Regional Group, APPIMAF, a position he still holds till the present day. Hisham has been invited several times to speak in conferences and seminars organized by intellectual property associations like the Egyptian Intellectual Property Association and the London-based Pharmaceutical Trademarks Group.